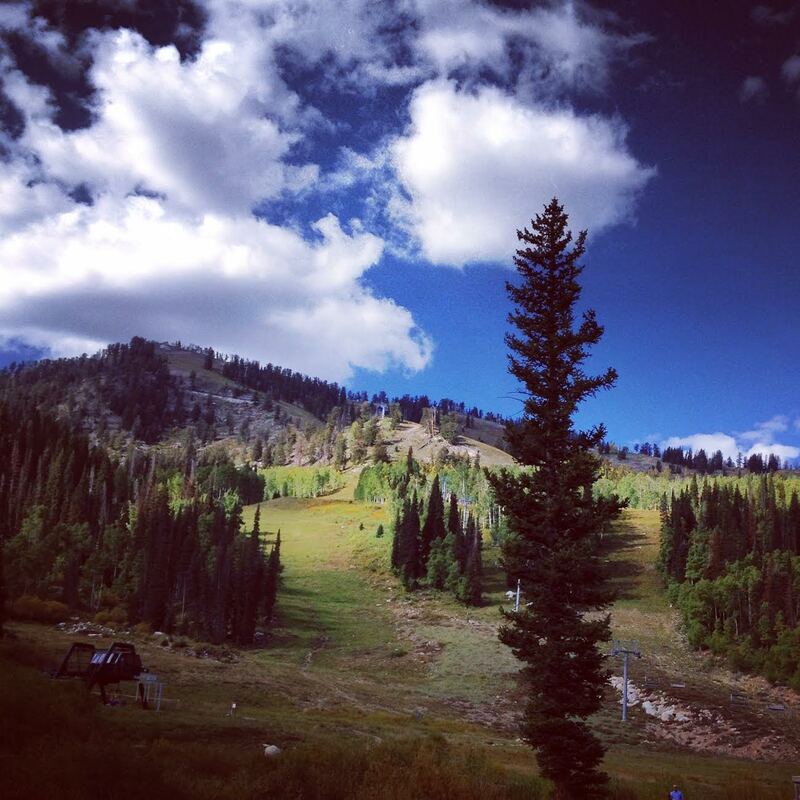 Last September, I visited the beautiful state of Utah in the United States. The mountainous terrain is a veritable paradise for bikers, hikers, skiers, and all types of outdoor enthusiasts. One morning, we enjoyed breakfast at Solitude — a ski resort — as puffy white clouds floated over the still-green ski slopes. There were only a few people around, random hikers like us, enjoying the mountain in relative — ahem — solitude well before winter snows transformed the mountain into a skier’s dream. So many great possibilities – and something to think about when out and about with the camera! Lucky me, liking to go on vacation in off-season. Took this at the baltic sea in Germany. This topic made me think. Great topic. Off and in-season, the spot you photographed is beautiful, Krista. Here’s my entry. Off-season depression for dumpsters. it does look very beautiful and serene. Very interesting idea for a challenge. Thanks for the idea for sure. Its for all of you that are still finding Easter Eggs in your gardens! I love the photo that you included. It is beautiful. Nice and sunny weekend to everybody. Wonderful challenge, open to so many interpretations. Lovely shot of Solitude. What a great name for a place. That’s such a great prompt. I don’t know how you keep thinking them up. Hi Sandra, thank you very much for your kind words! Love it …. really great topic, even if I think I will struggle, need to take on the thinking cap on. Excellent capture too. I have tried and tried and tried again, this is my effort. Enjoy..
517 Responses While this challenge is closed to new entries, we encourage you to visit the Reader to find other avid bloggers. Japan Can(ada) Mix My pic was picked! Plus the ones that weren’t. Ink and Paper COLOURED IN JUNE! NihongoJapango Don’t let the rainy season put you off! ~X~Y~Z~ ~Did Jon Snow really die? Renae Rude Photographing memories, off-season and on. Photography by Alexk What does off season mean in Australia? Words & Pics Off season? ~X~Y~Z~ ~I need more time! Raspberry's Daydreams Months after February..
To Wear A Rainbow Dry Leaf…Weekly photo challenge. ~X~Y~Z~ ~The season of seasons. The Beautiful Hart Project OFF-SEASON? Nah! ~X~Y~Z~ ~Get someone else to st(e)al for you. Chasing Butterflies: Sunshine and Freedom Weekly Photo Challenge: Off- Season. gypsy life Off- Season Lifestyle Decisions…. Ouch!! My back hurts!! Subtle Sunday? the emptied notebooks what do you mean it’s not december? Free Carnation A different country, a different season. I scrap 2 Off-Season: The daily post:Photo Challenge. Photo 101: weekend- composition. Carolyn's Online Magazine Wading In the Ocean at Rocky Neck State Park (Conn.) in Mid-Feb.
A Trivial Mind At Work Weekly Photo Challenge: Off-Season – Picnic Time? A Trivial Mind At Work Weekly Photo Challenge: Off-Season – School Is Out! The Seeker Snow in June? North Kildare Cricket Off Season? Ouch!! My back hurts!! Off What? Season or Center?? Outreach what “off-season” means to you? Restawyle WPC – Off Season? Laura Gabrielle Feasey The Hemingway Day. Watching You. four camels and a coffee to go Weekly Photo Challenge: Off-Season? Spirit in Politics Photo Challenge, Off-Season: Can Spring Be Far Behind? Which Way Now 101 Merry Christmas?